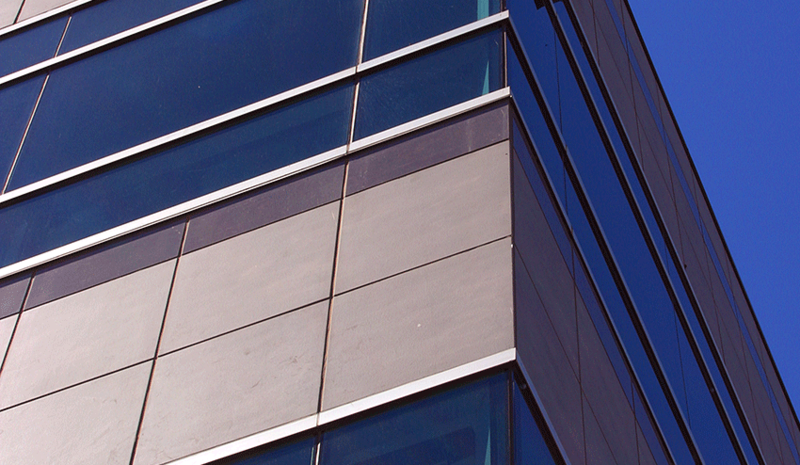 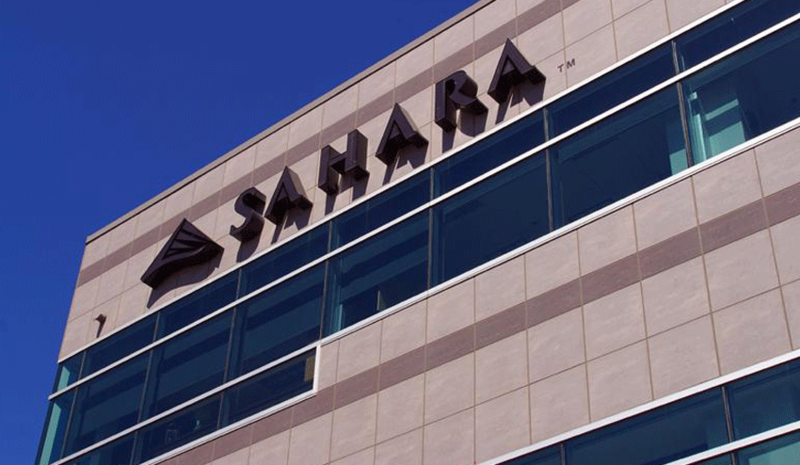 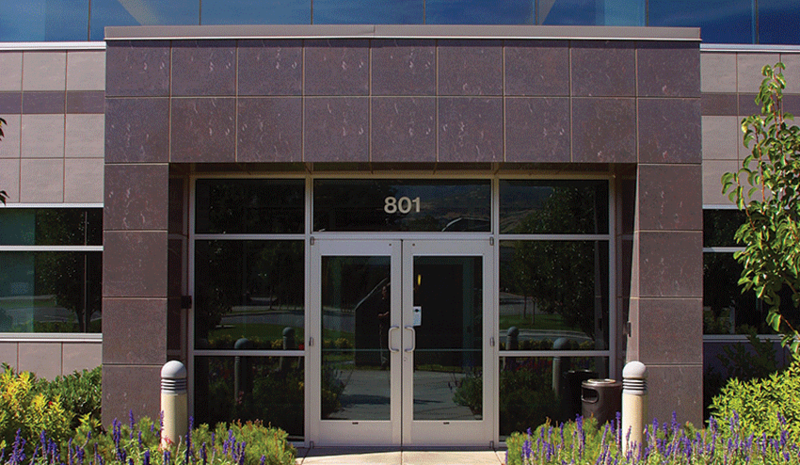 When planning its three story headquarters, Sahara management desired a light-weight, cost-effective façade that would not only provide long term durability, but that could also meet the project's aggressive construction schedule. 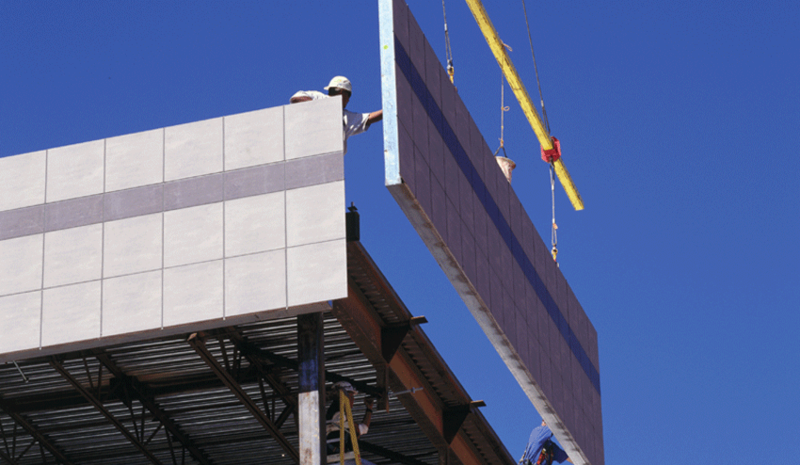 The lightweight Cygnus Panel System was selected due to its ability to eliminate many of the problems associated with traditional tile attachment such as joint cracking, leaching, and the efflorescence of tile joints. 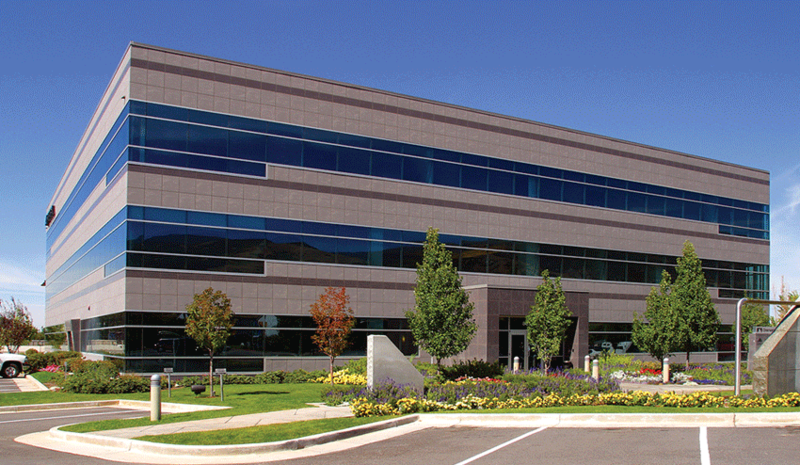 This project's complete 14,000 SF exterior porcelain tile skin was installed in only one day with final welding and adjustments completed in the next few weeks.